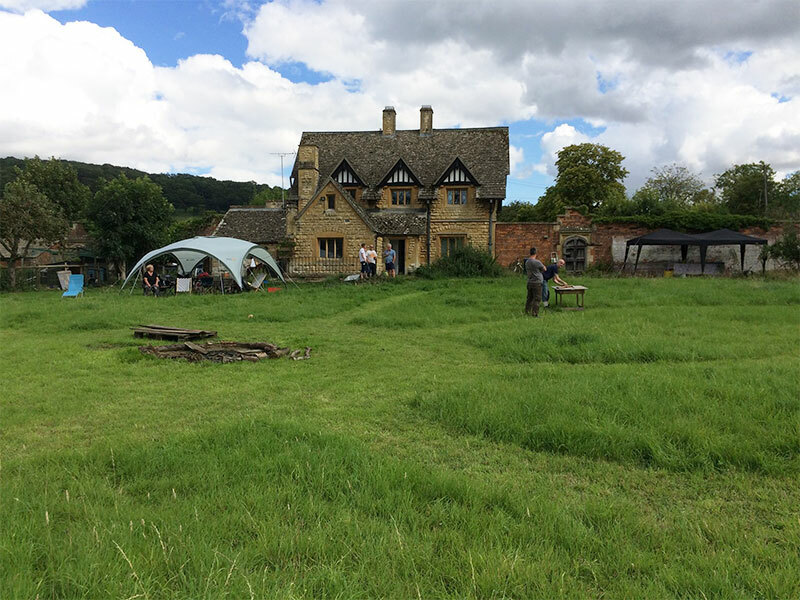 My nephew called, to invite me to a campfire event in the heart of the glorious Cotswolds. 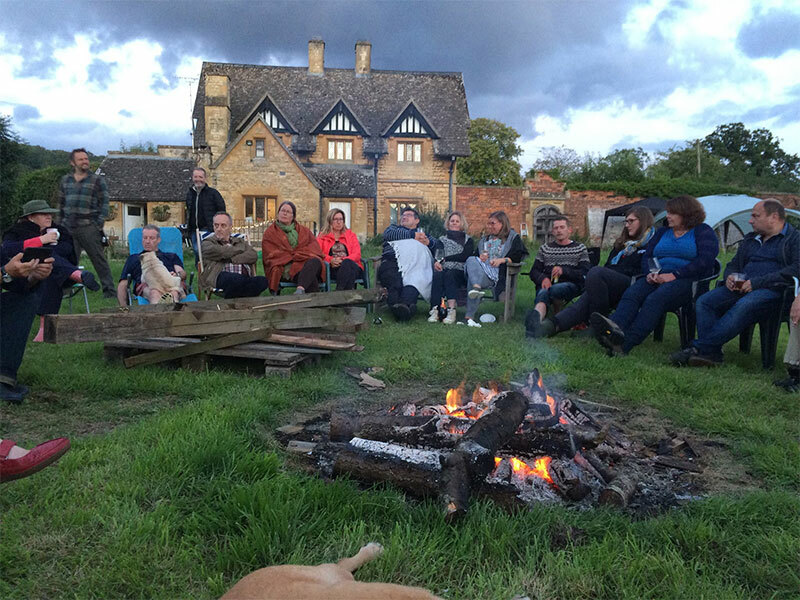 It was being hosted by friends of his, Tony and Hannah, who lived in a cottage on the estate grounds of Sudeley Castle (where Henry VIII’s wife, Katherine Parr, is buried), and Pete Lawrence (creator of the Big Chill Festivals) was attending, to tell us what this Campfire Convention was all about. It sounded irresistible, so on the given date, I set off, with a friend in tow, on a three-day adventure. DAY ONE: After an adventurous ‘Ms. 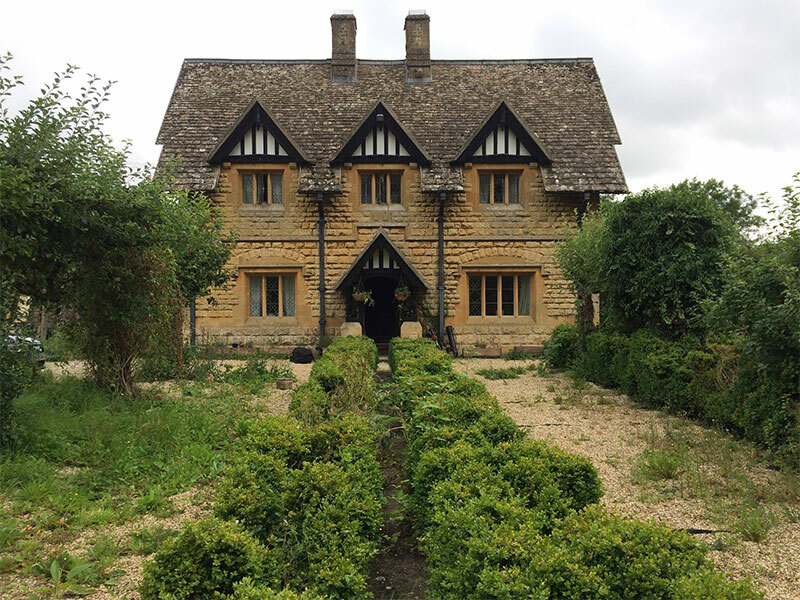 Googlemap’ guided ride through the rolling Cotswold hills, we arrived in Winchcombe, home to a nearby Neolithic site dating back to 3000BC, a town of exquisite charm and beauty. It was early evening, as we turned into the driveway of Tony and Hannah’s cottage to find an idyllic setting for what was to come. Our hosts, along with my nephew and sister-in-law (Gary and Gill) welcomed us with smiling faces, and we were swiftly introduced to a group of family and friends, and more welcoming smiles. There were drinks and a barbeque, and Dominic (my friend) and I, fell under the spell of what I suspect is the essence of the Campfire Conversations. 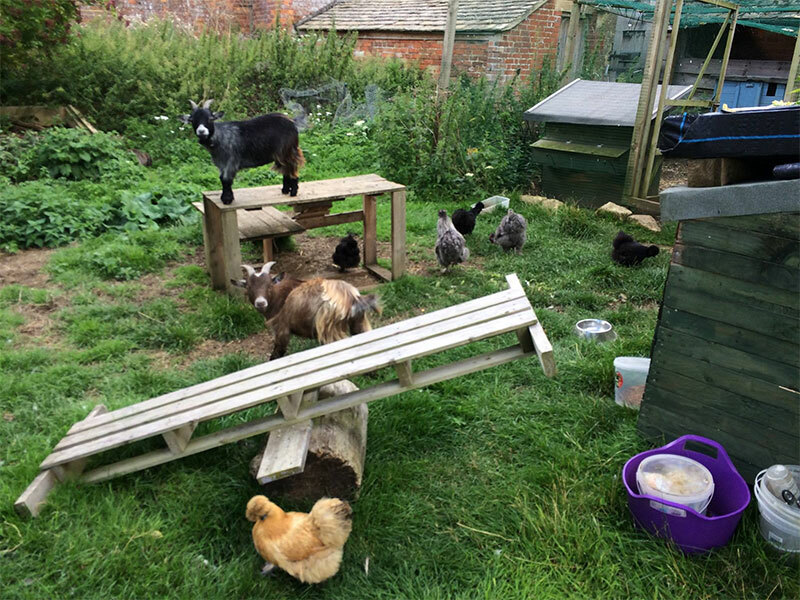 There, amidst an array of farmyard animals, dogs, cats, cheerful and curious folk, with a campfire glowing, we chatted, entertained ourselves with music, song, poetry, haiku, limericks (! ), and spontaneous camaraderie, until the early hours of the next morning. Then, we laughed ourselves to sleep. At least, Dominic, Gary, Gill and I, did. 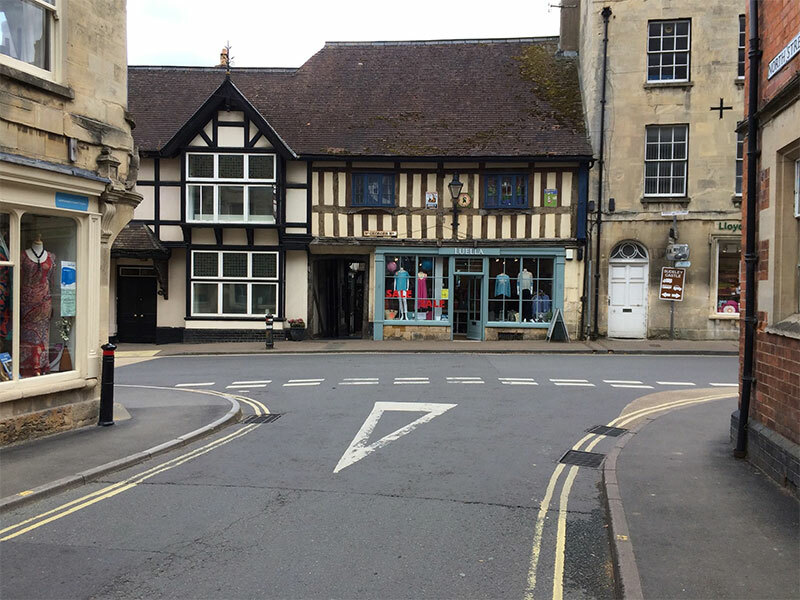 DAY TWO: We all had the morning to explore the town of Winchcombe, which is full of independent traders and artisans, stone cottages, black and white half-timbered architecture, and much more. A place I shall certainly revisit in the future. Now, it was back to the Campfire main event. Our hosts provided some baked potatoes, chilli, guacamole, and more visitors arrived with home-made cakes and goodies, as we chilled out to the sound of Pete’s eclectic DJ mix. My favourite being Kenny Ball’s trad jazz version of ‘March of the Siamese Children’ – a nostalgic reminder of my ‘King and I’ days with the local musical society. 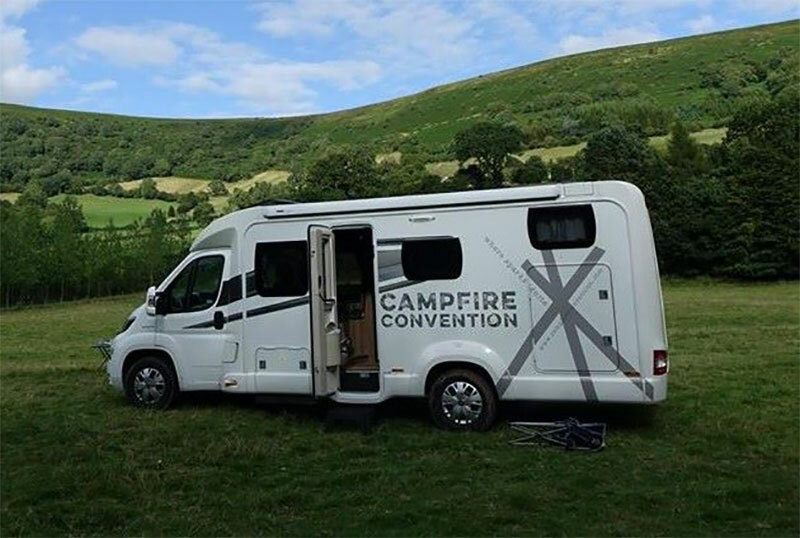 There was music from every modern decade, and we thirty or so campers, reminisced, chilled with our chilli, jigged to the beats, and generally wallowed in the good nature of our surroundings. Then, time to light the campfire. 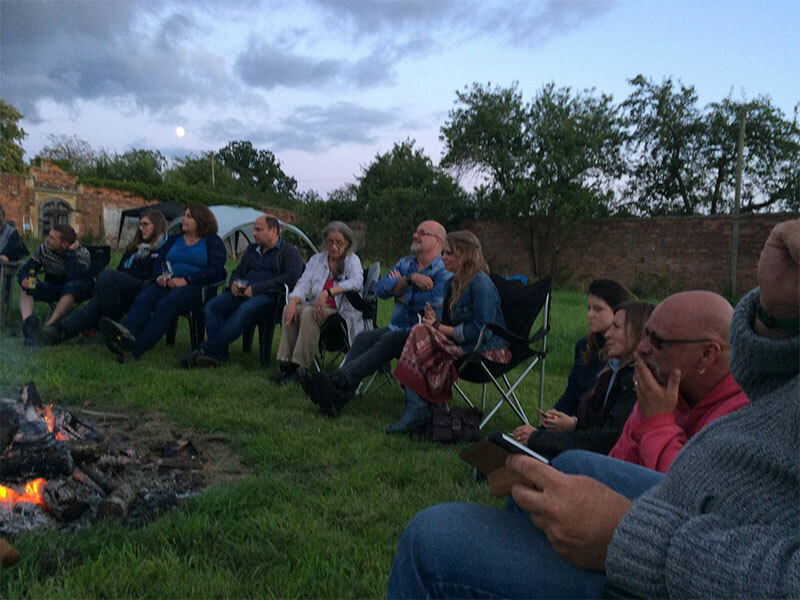 We all sat cosily around the welcomed flames, to find out more about the Campfire Convention. Pete explained what it all entailed (see interview link), and then the Campfire Conversation began. First, we were all asked to introduce ourselves, and one by one we did so. Some of us simply said our names and connection with others, and some told their tales of happiness and woes. It was an extraordinary introductory mix, almost matching Pete’s DJ session. Following the introductions, Tony and Hannah (our hosts) suggested beginning the conversation with the theme of ‘relationships’ – whether personal, global, or otherwise. At this point, I and a few others, I think, became confused as to what track the conversation was supposed to be taking. I, in my naivety, with the rise of Brexiteers and Trumpeteers, secretly wanted to discuss what could be done to overthrow the almighty buffoons, while others wanted to talk of worries closer to home, even very personal issues. I felt I was playing Devil’s advocate for a while, in order to understand Pete’s Campfire creation. At this point, one of the new arrivals, Ben, brought up his interest in non-verbal communication; music, art, song, dance, performance, poetry (and Limericks?). The very thing some of us had spontaneously experienced the night before. I asked my friend, Dominic, who had remained silent, to please say something. And he did. He talked simply about his love for sitting around a campfire, sometimes in silence, or sometimes listening to conversation, but ultimately, his joy came from the flickering warmth and wonder of the fire itself. From there on, the conversations became more intimate, people turned to their left, right, or both, some changed seats to mingle, to discuss whatever, and as Pete crept over to his DJ desk to put on some more soothing sounds, we all happily interacted until the early hours, once more. In fact, some of us, until the final flames had died. Back in the caravan, my sister-in-law (Gill), asked how the elderly fitted into all this? Indeed, something to think about, and discuss in the future, I thought. But now, it was time to laugh ourselves to sleep again. Which we did. Finally, from yours truly, I believe Campfire Convention and Campfire Conversations might very well be an alternative way of finding like-minded souls who, together, may be able to challenge the present, and forge a new future in these worrying times. So, let’s light a few more campfires, please. 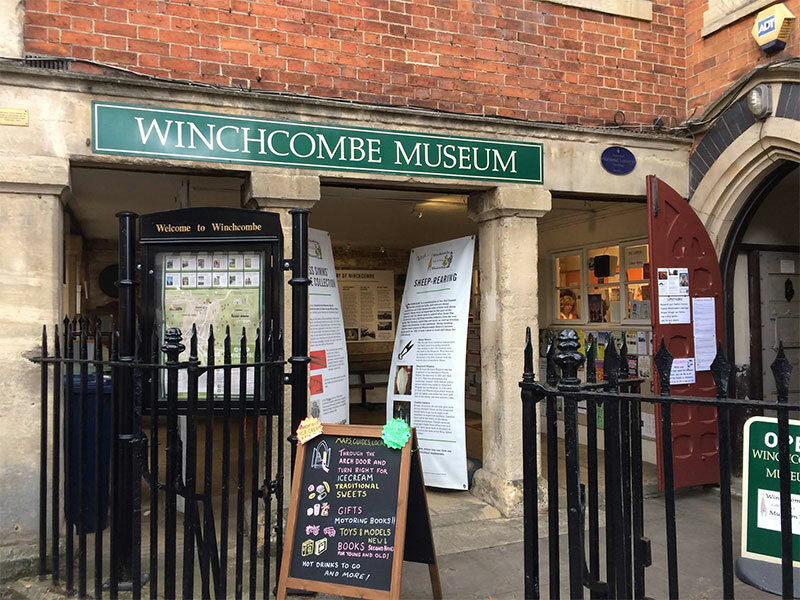 In the meantime, thanks to Pete, Tony and Hannah, Gary, Gill, Dominic, Ben, and all who attended the Winchcombe event, for making it such a cracking adventure. A Firestarter to remember. This entry was posted on 16 August, 2017 in homepage and tagged by Kevin Short, CAMPFIRE CONVERSATIONS. Bookmark the permalink. Really interesting .Well done Pete it’s been a long long time since we 1st met but your brilliant ideas are coming through nicely. Hope one day can join you on. Maybe even do a international convention. Food for thought.